1.) Mother’s Day is Sunday, May 8. Are you still stumped about what to do for Mother’s Day? 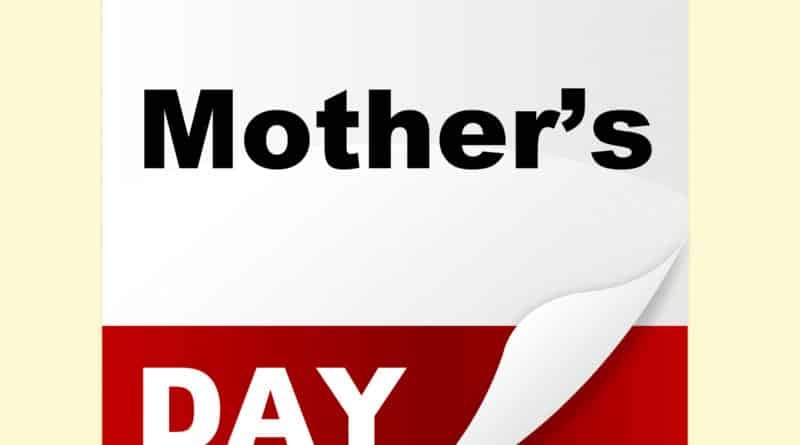 Westchester websites have your answers on what to get mom and where to take her for a lovely day out. 2.) Two Westchester sisters were at a bar this weekend to save lives. The Flood Sisters Kidney Foundation of America held a fund raiser at Lucy’s Lounge in Pleasantville?on Friday to help raise funds, awareness and to find donors. The sisters started the foundation in 2007 after finding a kidney donor for their father on Craigslist. Since then, they have helped?about seven people find donor matches within a few months to a year.
? (Daily News)?Plymouth Barracuda Worth $1.4M Stolen From Manhattan Club Owners Westchester Home?